DS9000 frameless shower door seal is 90° magnetic seal. Easy installation with grip tight technology, simply push onto the side of the glass door and panel. We carry the 45° angle as well. The image to the left shows how the straight 90° magnet bonds to the 45° magnet from the top view of a shower enclosure. The DS9000 frameless shower door seal – magnetic strips are the best option to make your shower glass enclosure waterproof. Benaz will remove all the etching and water spots with ease. Simply apply the Benaz to the applicator pad that comes with the kit and massage the your shower glass door and enclosure. 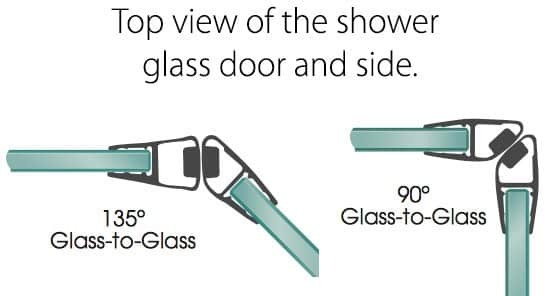 We understand that squeegeeing or wiping down your shower glass door and enclosure takes to much time in the mornings. 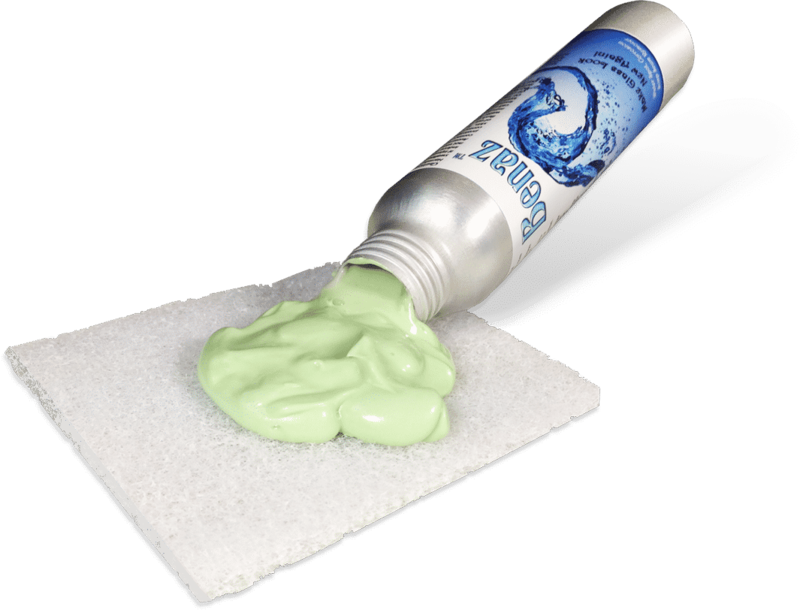 Valore glass cleaner and sealer, will not only seal the pores in the shower glass eliminating water dots and etching, it will clean you glass, giving a lush shine across the surface. Valore has a molecular technology, creating a hydrophilic surface causing water to sheet off the glass instead of beading off which creates water dots. Are the magnetic seals only for frameless shower glass? To our knowledge, yes. If you can find another purpose for this exquisitely designed magnetic seal then by all means use it. Do I clean the glass edge before installing the side seal? Is the DS9000 frameless shower door seal easy to install? Yes. Simply push it onto the shower door and thats it. 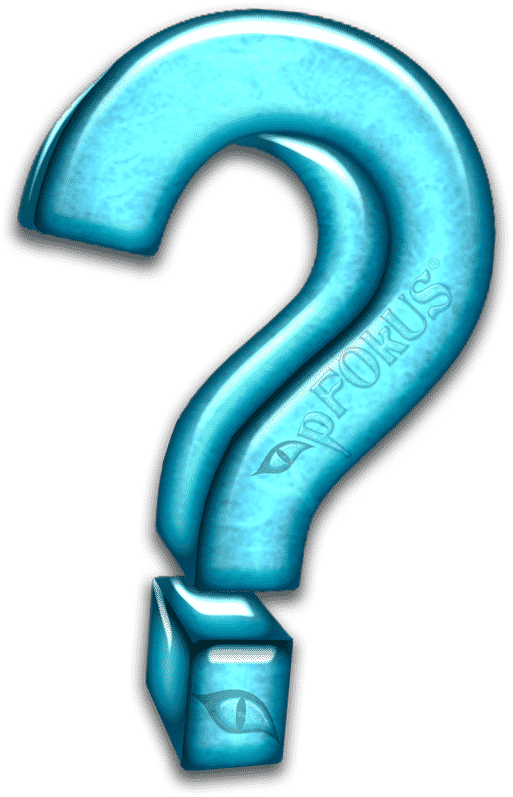 How long will the seals last? Many years. 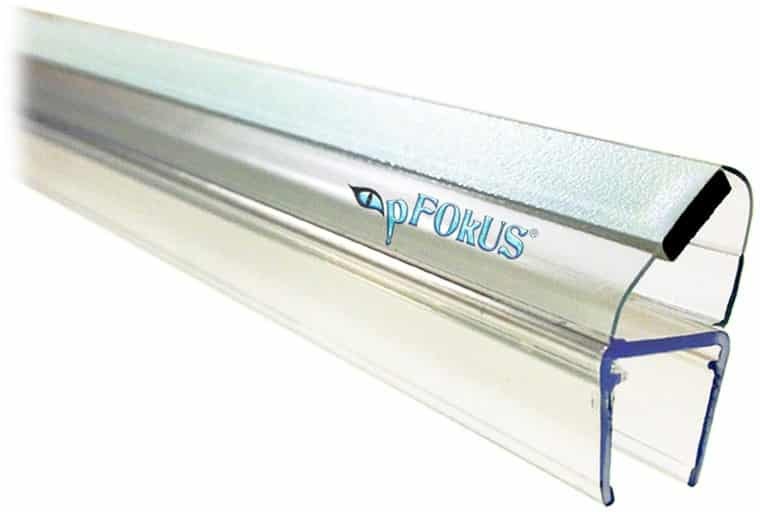 We are pFOkUS and quality flows thru all of our products. We are not importing cheap, inexpensive shower door seals. We manufacture our products to last giving our customers the durability they come to rely on. How do I cut my sweep to fit my door? 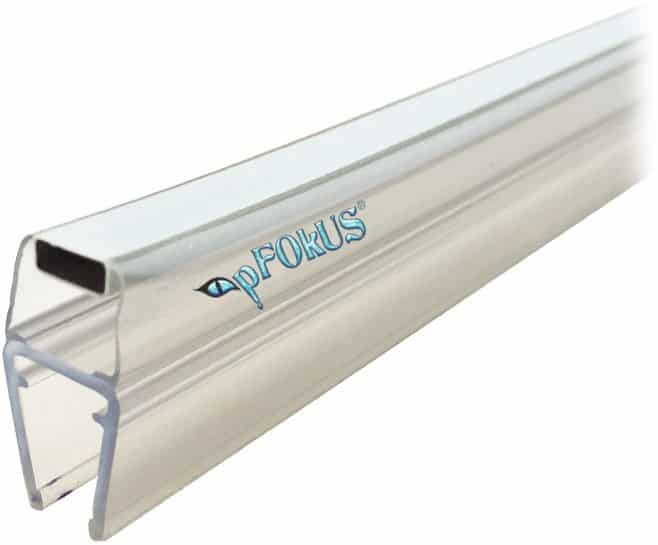 We carry a sweep cutter to cut through the polycarbonate.